Tibetan mushroom kefir is raw milk that is fermented at room temperature with milk kefir grains. 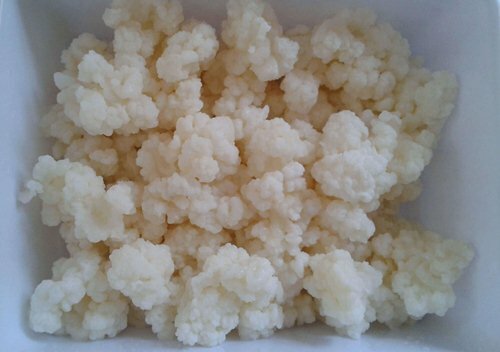 Milk kefir grains are also called Tibetan mushrooms. The kefir (alternately kefīrs, keefir, kephir, milkkefir or búlgaros) has many amazing health benefits. If you have a new baby portion of milk kefir grains (1tsp = 5g) that you have just received, rinse the grains with unchlorinated water. Strain and place your grains in a cup of organic whole or semi-skimmed milk (75-100ml – grain milk ratio 1 : 15 to 1 : 20) and allow to ferment for 24 hours. Once fermented, strain it through a sieve, and repeat the process again for another three days or until your kefir tastes and smells a little sour and has a little sparkle. From this point, you can start drinking the kefir and you need to continue the process; everyday strain and place your grains in a cup of fresh milk. If the fermentation is too fast you can increase the fermentation time by doing the following: increase the amount of the milk, reduce the temperature (place it into the fridge) or rinse your grains every time your milk kefir grains before you add fresh milk to get rid of completely the old kefir that has stuck on grains. To reduce the fermentation time reduce the quantity of the milk, keep it in room temperature and do not wash your grains. Important notice! Do not use any tools that might have any kind of metal, it will not damage your kefir grains, but might upset it for a fairly long time and spoil your brew. Keep good hygiene practice and it will serve you for the rest of your life. It will take at least a week to grow them to a sustainable size. This increased mushroom can be divided for more kefir production (or they can be shared with your friends). Otherwise, throw away what is not needed. It is best to drink on empty stomach first thing in the morning. It is recommended to drink for 20 days and to have 10 days of break to stop the habit of drinking kefir every day. !! !For people with high acidity sensitivity, it is recommended to leave the milk to ferment for little less than 24 hours!!! Tibetan Mushroom Kefir can be used to make cheese and other foodstuffs as well. Tibetan mushroom kefir is much easier to make than yoghurt, yet it has a larger spectrum of probiotics and the sustainable grains make it more economical. Kefir produced commercially (made from artificial starters) has a different taste, smell, and texture than the kefir made from grains. The range of beneficial micro-organisms present in a commercial kefir is far more limited (e.g. bottled kefirs do not contain live yeasts). One of the keys to excellent health and long youthful life is solving the problem of the decomposition and digestion of food in the organism. This is a serious issue because most of the food we eat is “dead” food. Putrefaction (the breakdown of organic matter usually by bacterial action) of this kind of food releases poisons into our system which sharply reduces our lives and as a result kills us from the inside. The poisons are being absorbed into our blood through blood vessels and spreads to all our cells in our body. From this point of view we are absolutely killing ourselves by what we are eating. Tibetan mushroom is the elixir of life which is capable of helping us find the solution to this problem. In the world of health this fungus is called a “living remedy”. Kefir neutralizes and eliminates a mass of problems, which are mainly unhealthy chemicals (poisons) which got into or formed our organism. Many of these chemicals get into our body by unhealthy eating, by polluted air and sometimes through the water from city water pipes (heavy metal poisoning). By drinking Tibetan mushroom kefir it helps to get rid of the residual of antibiotics, synthetic tablets and other side effects from the pharmaceutical industry. Milk itself has a significant role in the healing and restoration of damaged nerve cells and consequently, it can improve cognitive abilities. Tibetan mushroom has a high nutritional content, as for the vitamins and minerals. Generally, mushrooms contain vitamins A, D, and E, zinc, iron, copper, selenium, and molybdenum. Although not all of the healing properties and benefits have been scientifically proven, kefir milk surely is an incredible living remedy that has great potential waiting to be described and confirmed. Kefir made from Tibetan mushroom can help prevention and treatment of different health problems. Please consider that using kefir is only one way of approaching a problem and other treatments might be needed. You SHOULD NOT rely only on these guides, yet by regularly using kefir can simultaneously help many health issues. Drink a lot of kefir in the morning on an empty stomach, one hour before every meal and one hour before bedtime. 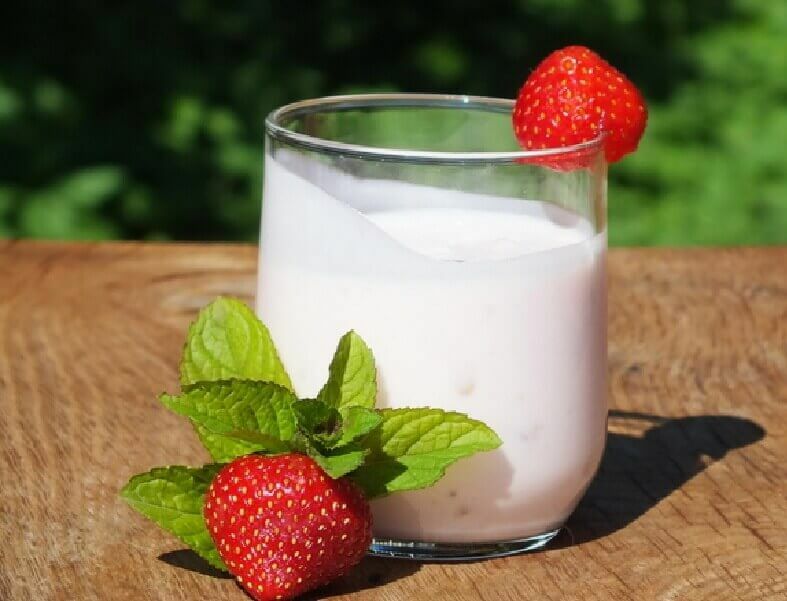 Kefir removes toxins left in a body after the medical treatment and alcohol abuse. Other kinds of probiotics cannot remove all synthetic drugs from the organism. It treats different types of allergies (pollen disease, neurodermatitis, and allergic rhinitis) Use 1 glass of kefir 3 times a day on empty stomach at the beginning of the allergy season and at the beginning of sickness. The course of this treatment is one month, then take a break for two weeks. Pinch of baking soda mixed with half a glass of kefir, warm it up in a water bath and drink twice a day. To dissolve small concretions in the gallbladder drink a glass of freshly squeezed cucumber juice in the morning and before day meal. Drink half a glass of kefir one hour before bedtime. This is a month course of treatment. In the morning and day drink half a glass of oatmeal broth. One hour before bedtime drink one glass of kefir. Oatmeal broth: 500 g of oats per litre of boiling water, infuse 40 minutes, drain. 1st week: Drink a glass of water with dissolved in it 1 tablespoon of linden tree honey In the morning on an empty stomach. Eat farina or oatmeal for breakfast. Use a glass of Kefir with 1 tablespoon of olive oil. 2nd week: Continue to drink water with honey one hour before a meal. In the daytime half a glass of cabbage juice. In the evening drink kefir. 3-4 weeks: In the morning and daytime drink cabbage juice before a meal. In the evening – kefir. 5-6 weeks: Discard cabbage juice. Drink kefir in the morning and evening. The duration of this treatment is six weeks. Only for insulin-dependent form. It can be used as a self-treatment for the first stage (up to one year)of the disease. Besides decreasing blood sugar kefir partially restores the damaged cells of the pancreas that produces insulin. 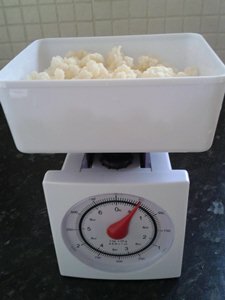 Divide 1 litre of kefir divided into portions by 150 ml. and drink throughout the day at the moment of feeling hunger and 15 minutes before eating. After every meal, drink herbal tea (leaves of strawberries, raspberries, blackberries). Take a 25-day course and then take a break from two weeks to a month and then repeat the course. Twice a day (morning-evening) drink 150 ml of kefir on an empty stomach. Wait 15 minutes until you can eat or drink. Do it for two weeks. Then increase the dose of kefir to 250 ml twice a day for two weeks. After that take a break from two weeks to one month and repeat the course. Also:Eat a lot of lemon with honey. Garlic is good to prevent and treat hypertension and many other problems. Go to the sauna for very short intervals. After each visit of sauna get a cold shower (make sure cold water reached your head). Drink mineral water or herbal tea and wipe your skin with a bath sponge or stiff glove. This procedure will help open your pores and get the flow of oxygen into the blood. The kefir can help you to lose and to gain weight. The secret is simple: Working with gastrointestinal system and normalizing flora we get a properly working stomach. Extra or limited weight is a result of problems with the gastrointestinal system. To gain the weight you should take 100ml of kefir 3 times a day half an hour before a meal. Note: to lose weight you need to take kefir half an hour AFTER your meal! 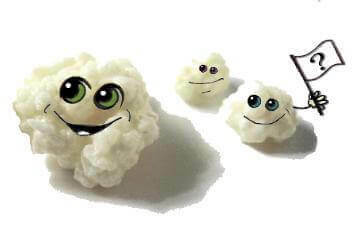 Soak cotton cloth into kefir and apply on affected area for 30 minutes. Do it 6-8 times in a row until it’s gone. Kefir is applied on clean skin. 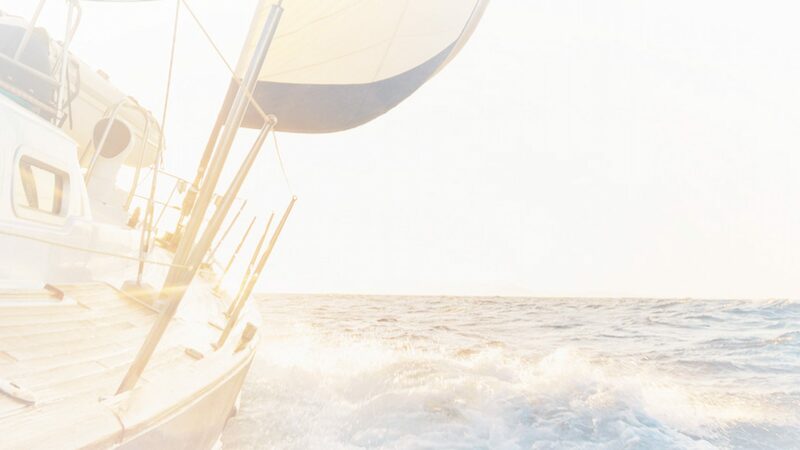 Regular lubrication of flaking, sweating and chafing areas with kefir prevents intertrigo, sweating and eliminate odour. To reduce the dryness of the skin you should mix half of 1 litre of kefir and 100 ml of olive oil. Pour this mixture into a prepared bath. Take this bath for not more than 5 minutes once a week. Bath with kefir. Also, it reduces sweating and has a wound-healing effect. Thoroughly rub warm kefir in a circular motion to joints and hands. Do it 7-8 times a day with hourly intervals. Lubricate areas affected by herpes to relieve itching and burning. Apply on the forehead a cloth soaked in kefir for a few times until the pain stops. Rub some kefir into the hair roots and wash off after 30 minutes. 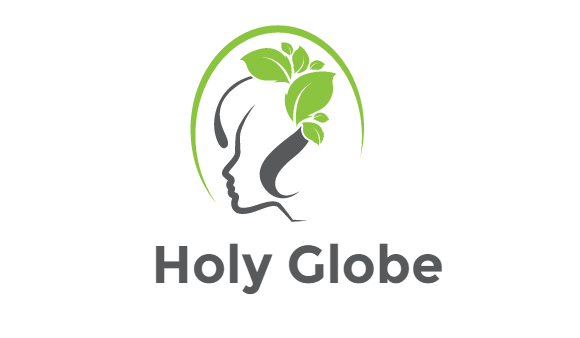 Regular rubbing it into scalp and hair promotes feeding, healing and growing healthy hair. 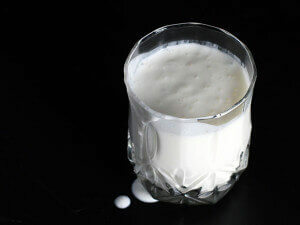 Kefir is successfully used to fight loss with both men and women. 2 egg yolks, 2 tablespoons of honey, 1 teaspoon of fresh squeezed aloe juice, 1 teaspoon of calcium chloride (available at pharmacies), 1 teaspoon of carrot juice. All mix and rub into the roots. 5 tablespoons of kefir, 1 egg yolk, 1 teaspoon of calcium chloride (available at pharmacies), 1 teaspoon of lemon juice. All mix and rub into hair roots, leave it to dry completely. Then clean it with a comb for 5 minutes to get rid of the formed crust. Then wash your hair with a neutral shampoo. Regular consumption of kefir and adding it to cosmetic products will help you look young and attractive. Kefir protects, cleans, refreshes, tones, smooths, restores, heals and rejuvenates skin and also helps strengthen hair, restoring their natural shine and beauty. Kefir helps to rejuvenate and whiten skin and fight with pigment spots and pimples. Apply to the area for 10 minutes, after that, rinse it with cold water. Apply into the gauze and put on face or hands for 20-30 minutes. Acne, pimples go away within 1 week. You can freeze kefir in ice moulds and use ice cubes to wipe face. Rinse the face off after 15 min. Prepare a hot bath with a medical sea salt. Lay in a bath for 15-20 minutes. Then wash yourself in the shower with soap and rub your body with a mixture of kefir and sour cream or cream. Leave it on for 5-6 minutes, and then rinse with warm water. This procedure is especially useful for people with dry and flaky skin. Using masks, based on kefir helps to whiten skin and remove age spots. Dry skin: 5 tablespoons of oatmeal, 5 tablespoons of kefir, 1 tablespoon of natural sea salt, 1 tablespoon of honey. Mix all ingredients. Intensely rub it into face and body skin (excluding areas around eyes and lips). You can do this peeling not more often than 1 time a week. Oily skin 5 tablespoons of wheat bran, 5 tablespoons of kefir, 2 tablespoons of sea salt. Mix all ingredients and intensely rub into the skin (excluding eyes and lips area). This peeling can be done not more often than 2 times a week. Normal skin 3 tablespoons of soaked rye bread, 3 tablespoons of kefir, 2 tablespoons of honey, 1 tablespoon of sea salt. Mix and rub it into clean face and body. This peeling can be done not more often than 1 time a week. If you are looking for a dairy-free kefir option for milk kefir grains, then coconut milk kefir may be the best option. All you need is milk kefir grains and coconut milk. It combines the nutrients and easy digestibility of coconut milk with the probiotic boost from the grains (Instructions on how to make Coconut Milk Kefir). Almond and rice milk yield inconsistent results and can damage the grains. Soy milk can work well and some have even reported growth within soy milk. In you want to give extra flavour to your mushrooms and you want some interesting recipes that can be made open Milk Kefir: Flavouring and Recipes.